At Read Paper Republic, you can find a new Chinese writing every week for a year. The editors want to introduce Chinese short stories, essays and poems for free, to people who don’t know where to start. And they start us off with a bang. 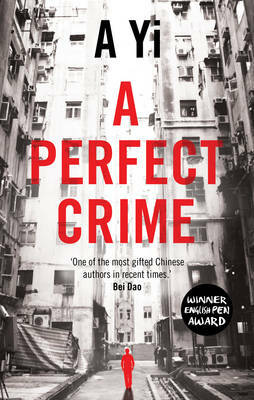 Acute perception and thrilling tension – I’d like to read more writers like this. Luckily, starting tomorrow, there are 51 more to come.